For over several years the Indian Market has turned more than a bit mature in every sense, there are some things which we still need to improvise on. Although motoring enthusiasts have reached all over the globe, we still lack touring machines in our industry. With the recent launch of the Dominar 400 has proved to be a good head start to bring in some tourer equipment in the country. Here are 4 upcoming magnificent machines which will satisfy your thirst for touring machines this year! 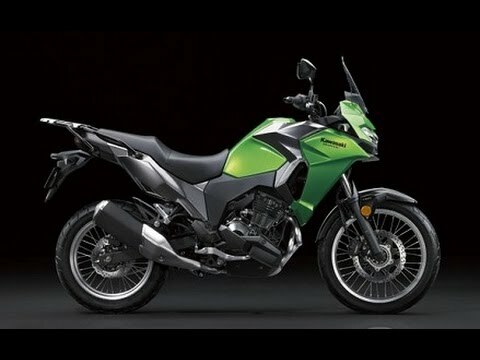 Kawasaki Versys 250 has unveiled itself in the Indonesian market last month. Although there is no official news about the Versys 250 launch in India, It is surely Expected to hit the Indian market by the 3rd or 4th quarter of this year. The Versys 250 is the least priced vehicle of the famous Versys brand. The vehicle is lit by a 249 cc liquid cooled, 8 valve , parallel twin engine which produces a peak torque of 21.7 Nm and an output of 34 PS. It is bridged to a six-speed gearbox. The vehicle has enormous stability ratio due to its diamond frame chassis. Expected price for all that in the Indian Market is Around 3 to 3.55 lakhs. BMW G 310 GS Side view. This beauty unveiled itself at EICMA 2016 in November. Although some people might claim to have seen it on road, but the fact is that it highly resembles its elder sibling. 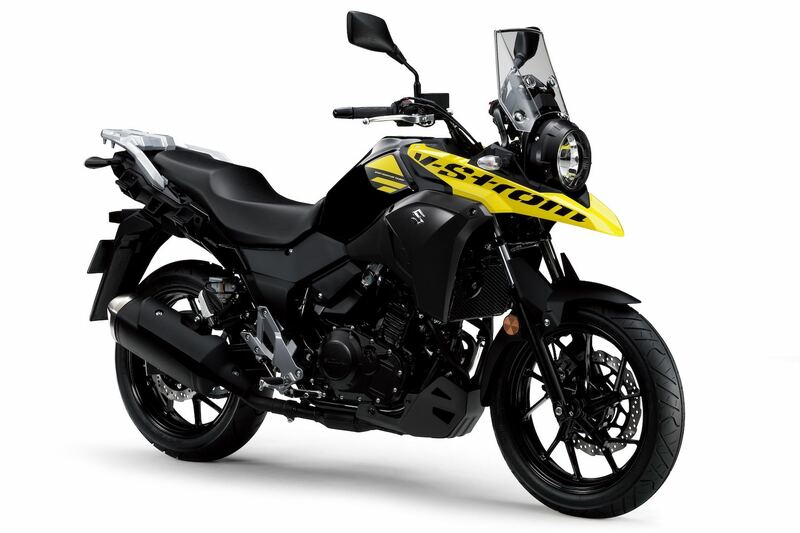 The vehicle is based on the G 310 R platform has high resemblance with the F 700 GS. 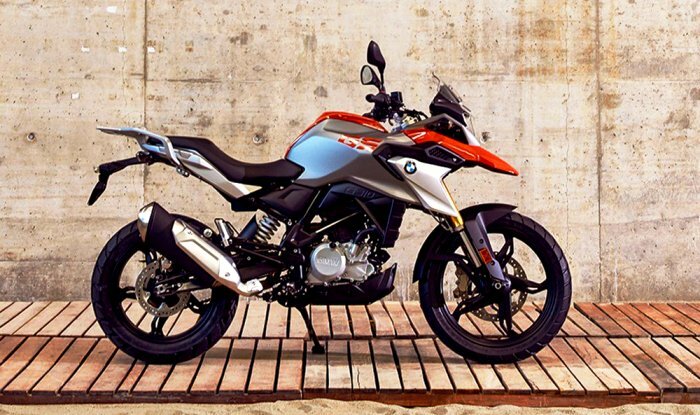 The BMW G 310 GS is expected to hit the Indian markets by the 3rd quarter this year. This machine is powered by a massive 313 cc single cylinder water cooled engine which produces 28 Nm of peak torque and 34 bhp of power at the wheels. The transmission line is held with a 6 speed gearbox. With that big blog, the G 310 GS is expected to deliver around 35 k-pl of mileage delivery on highways. The vehicle is expected to be priced around 2.5 to 2.75 lakhs which surprisingly happens to be a very fair tag. 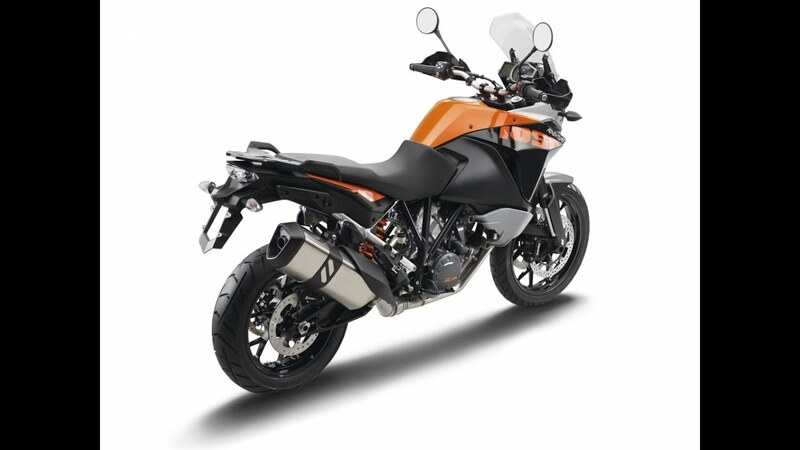 The KTM 390 Adventure, happens to be one of the most awaited tourer bikes of all times. As the Duke 390 and the Duke 200 have served well in any terrains and on any kind of pavements you take them, people are now waiting for the Duke 390 adventure! A bike which is specially designed to do all the bad work you were doing with your regular 200’s. Offroading enthusiasts really cant wait to get their hands dirty while riding this machine! The Duke 390 Adventure will not be based on the same platform as that of the Duke and the RC 390.It is said to be built on a all new and durable platform which will be more capable of taking you on any desirable terrain. The vehicle is said to be driven by the same engine which its siblings have got, then the vehicle will be producing around 40 bhp at the wheel and a peak torque of around 24 Nm. The expected price tag of the vehicle will be around 2.1 to 2.45 lakhs. It might unveil itself at the EICMA this year. The V Strom was recently revealed and is expected to hit the market in the second quarter. The vehicle is assisted by a 248 cc SOHC parallel twin liquid cooled engine. This Blog produces 24.7 bhp of power at the wheels and a peak torque of 23.38 Nm. The V-Strom happens to be an experimental launch of Suzuki India. With its unique set of graphics and design, no doubt the V-Strom will be a great hit of the year 2018. The vehicle is expected to come with a price tag of around 2 to 2.35 lakhs in the Indian Market.